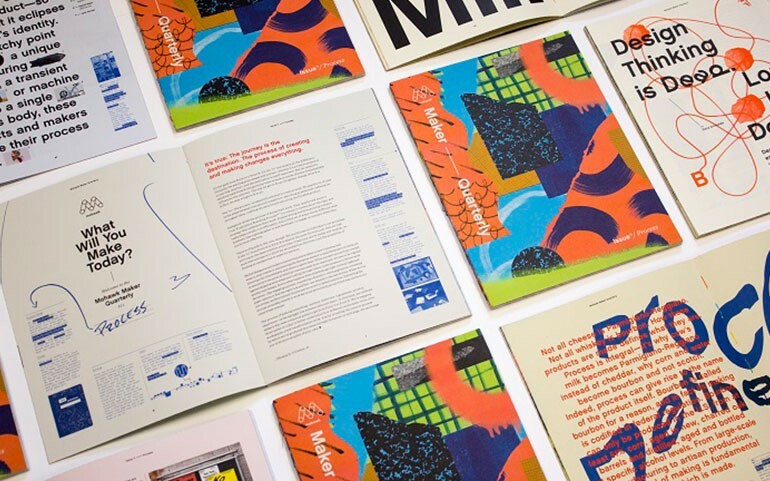 In the latest issue of Mohawk Maker Quarterly #11: The Process Issue, our creative friends at Mohawk Fine Paper dive into the depths of the journey each “maker” takes. Highlighting the path from Point A to Point B, this issue takes the process of creation and reveals every aspect to the world. 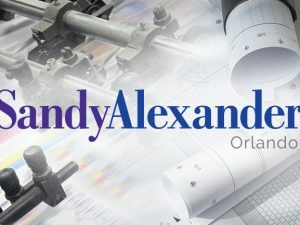 As the printer of the Mohawk Maker Quarterly, we at Sandy Alexander enjoy our part of this journey. 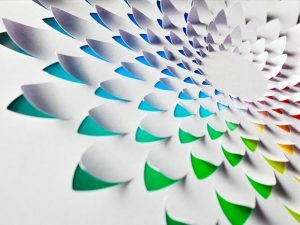 We are able to combine all the creative work of the designers by taking the final artwork and design specifications, adding our expertise in color science and producing the finished newsletter on five different stocks. 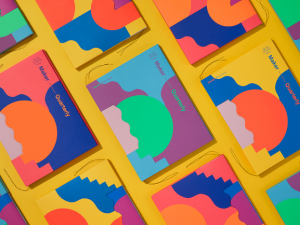 To bring the 80 pages of design work to life and produce a finished publication that has become so popular in the creative industries is something we take great pride in. To view the publication online or to sign up to receive future issues of the Mohawk Maker Quarterly, click here. 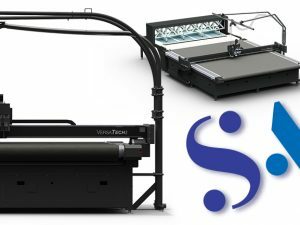 To connect with Sandy Alexander and see how their graphic communications solutions can meet your needs, please contact Sandy Alexander at hello@sandyinc.com or call 973-470-8100.